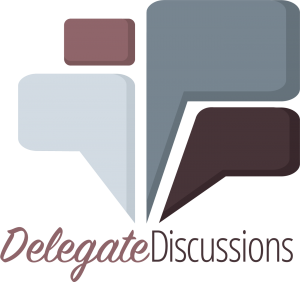 Join General Conference Delegates and Conference Leadership in a discussion about the Special Session of General Conference in February. Weather forecasters tell us that there is a sizable storm already barreling down on us for this weekend. It appears that snow will begin across the area at 2 PM making driving hazardous. In order to keep everyone safe, we are going to modify our plans. Our 9 AM sessions will continue as planned at Camp Hill and St. John's, Newberry. Our afternoon sessions at Good Shepherd and Clark Summit will be postponed to our snow date of Saturday, February 2. With this revised date, we will also then move the start time to 1 PM. This should give us the best window for avoiding winter weather. Thank you for your interest and participation in this conversation.